Today, the organization’s scope of interest has expanded into so many related fields, that it is simply referred to by the letters I-E-E-E (pronounced Eye-triple-E), except on legal business documents. As of 2018, it is the world’s largest association of technical professionals with more than 423,000 members in over 160 countries around the world. Its objectives are the educational and technical advancement of electrical and electronic engineering, telecommunications, computer engineering, and allied disciplines. 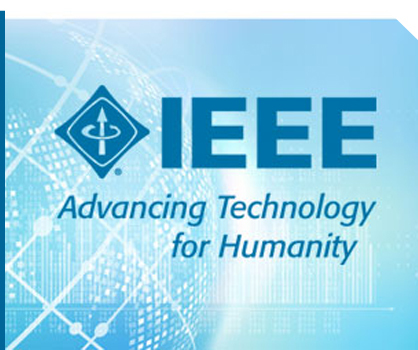 Some of the IEEE chapters were using Custome software developed by students, software freelancers/IT services and more. 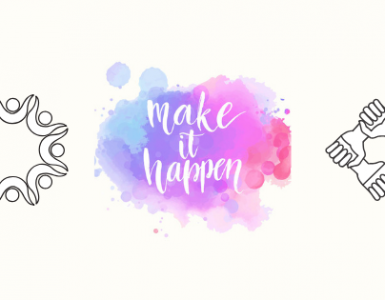 Custom software development means IEEE chapter community had to do more work on event planning software by coordinating the development of a system/solution and assemble pieces to execute an event. 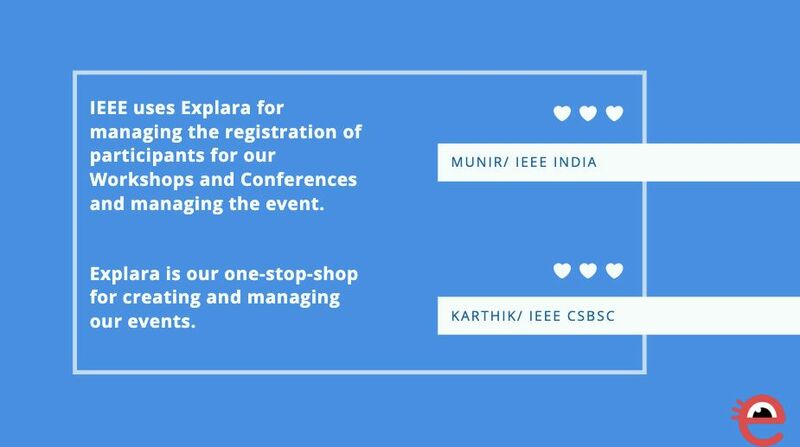 Few IEEE chapters were already using Explara for event planning and managing conferences, their word of mouth to other IEEE chapters influenced more to switch to Explara quickly! The IEEE chapter chose appropriate Explara solutions as per their need. Explara has an easy to use event registration system for conferences with all-in-one workflows such as registration, sales, payments, attendee management, and reports. Explara doesn’t charge to create an account; therefore it is easy for us to get started and organize as many conferences as needed without any hassle. Explara’s solution to solve complete event life cycle (pre-event, event day and post-event) means we, as IEEE volunteers don’t have to think missing pieces and/or miss technology evolution to plan an event start to end. 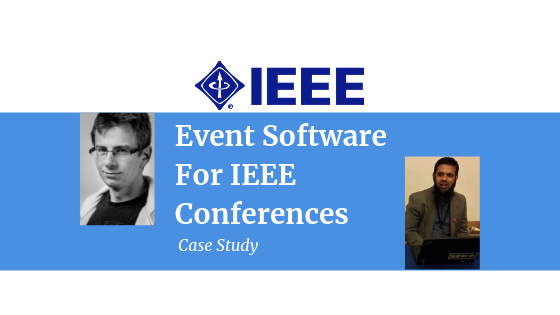 Plus, Explara event management software integrates with 1000+ business software via Zapier; hence we can quickly bring any other software we want to incorporate for our IEEE chapter conferences. With IEEE conferences, we always need our registration forms to be customizable in real-time; Explara’s custom form builder to collect data from your attendees perfectly fits our need. We don’t have to worry about asking freelancers/software developers to modify the code. Explara also offers to save the forms for the future conference to reuse. We needed beautiful websites for our event which allows us to brand as per the conference branding. Event Website Builder by Explara was perfect! We can add static pages, change logo, color, add modules to the event page such as speakers, agenda, and more. We didn’t have to worry about mobile friendly and any other missing corner cases. In some IEEE conferences, we wanted adjustable fee settings such as charge Explara fees from the attendee, and in some cases, we absorb the registration fees in our ticket itself. In addition to this, we also offer multi-currency, i.e. different registration types based on different currencies as IEEE has global audiences. Using Explara’s guest registration, it was easy to register speakers/volunteers/ invited attendees on their behalf by using the add guest module, while others can register via the IEEE conference website. We could increase our reach to promote using unlimited discount codes /promo codes and promotion solution of Explara. 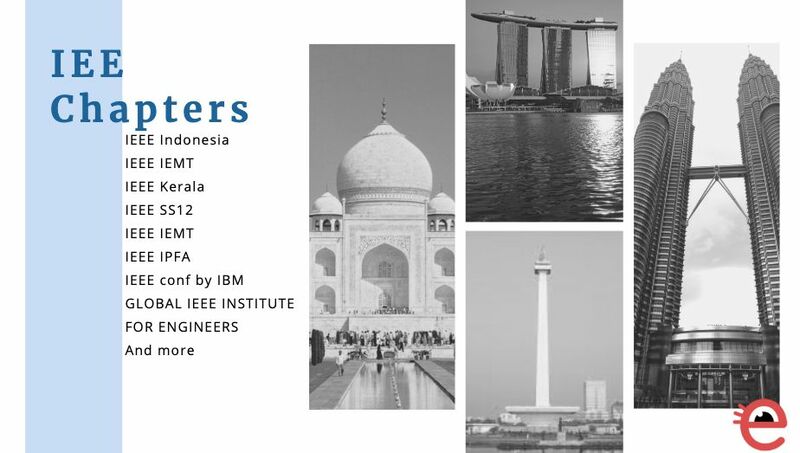 The most crucial part of our IEEE conferences is the ability to manage the paper submission and ability to collaborate among reviewers, authors, paper review process and final selections. We were delighted to use ‘Submix by Explara’: Submission Workflow Software. It helped us to launch the website to collect paper submission, add our reviewers, enable authors to submit papers and more. We could save 100s of hours by using Submix. The event day is another crucial D-Day for us while hosting a sizeable conference. 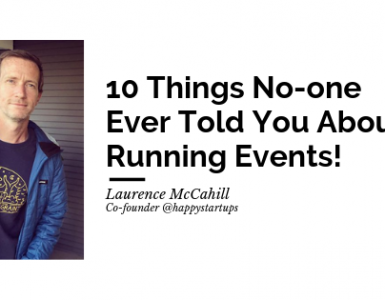 In the past, we had freelancers/software developers developing an event-day mobile app; those were very faulty and/or not offering super experiences. This time we used Explara Connect, which offers event day schedule builder, networking, experiential marketing and more! We could pick and choose modules such as speakers, exhibitors, etc. to build a custom mobile app is native! With Explara connect, our event day schedule, networking, Q&A, chat, and overall engagement was top class. The beautiful part is we could manage start-to-end of the event with multiple team members account on Explara and could delegate specific permission/roles to manage attendee queries, speakers, payment queries, at the venue check-in and overall reach via mobile app/at the venue. IEEE SS12 says: I have been using Explara for my annual international event which encompasses registrations from at least 8 -10 countries and I have found that Explara is the most painless way of collecting registration fee from various countries. The participants have found it very easy to do it, and the team is accommodating in coordinating the transactions. Munir from IEEE India says: IEEE uses explara mainly for managing the registration of participants for our Workshops and Conferences. The ease of setting up, managing and administering the events along with the quick and positive customer service that Explara provides makes it my preferred application for managing the events. Launch your next conference using Explara Event Management Software. You can open your account for free and trial Explara for free.